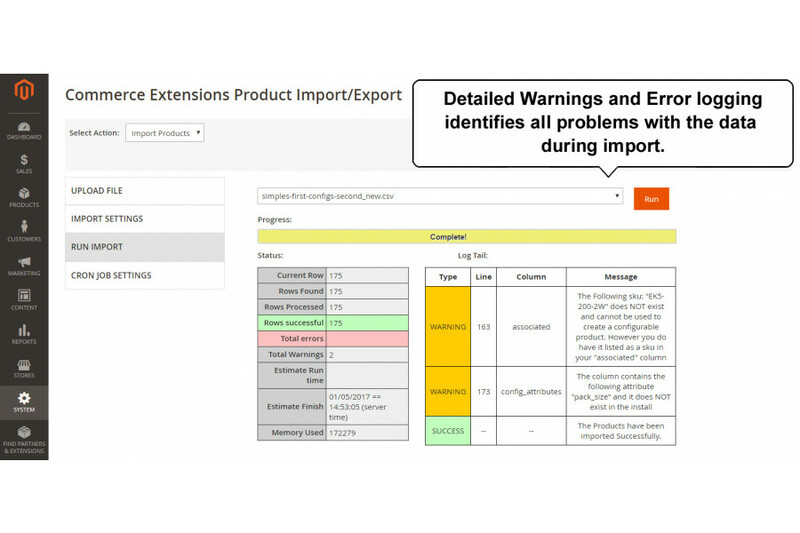 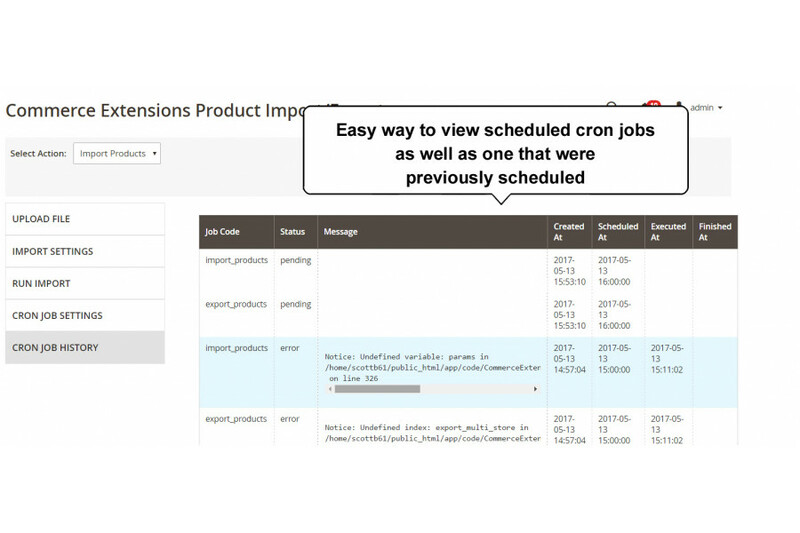 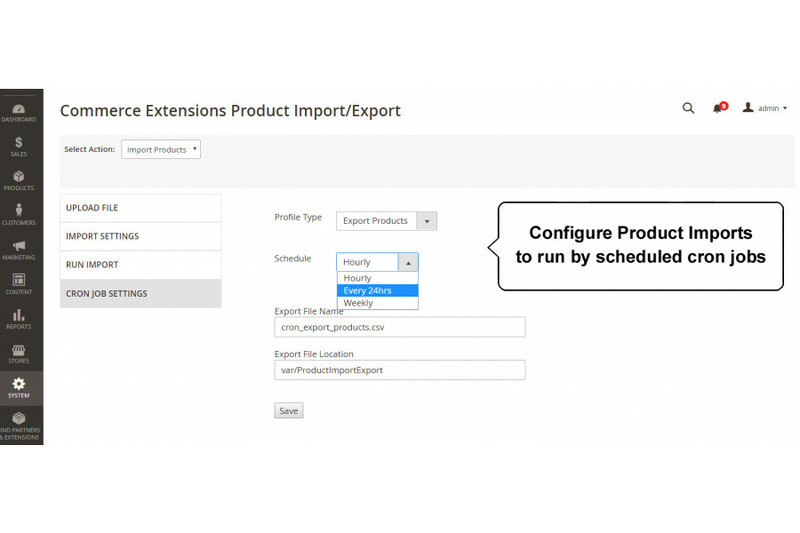 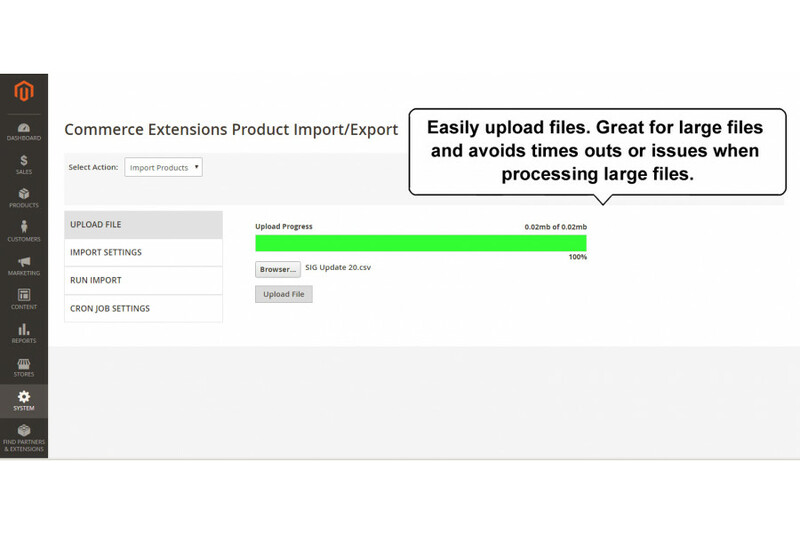 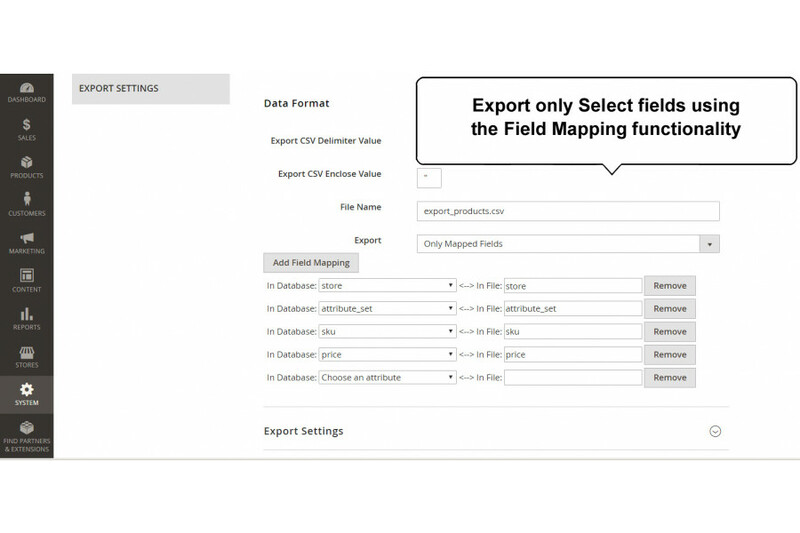 The extension can Import and Export ALL Product related data. It will also export all existing product data and will export all product types / tier pricing / custom options etc and you can then use that same file and re-import. 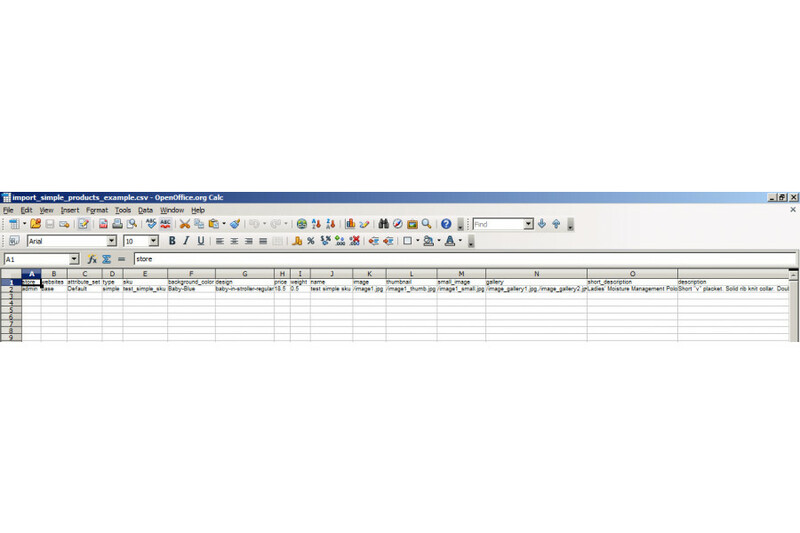 This extension can also be used to updated existing price data and qty data or any other data that may need to be updated. 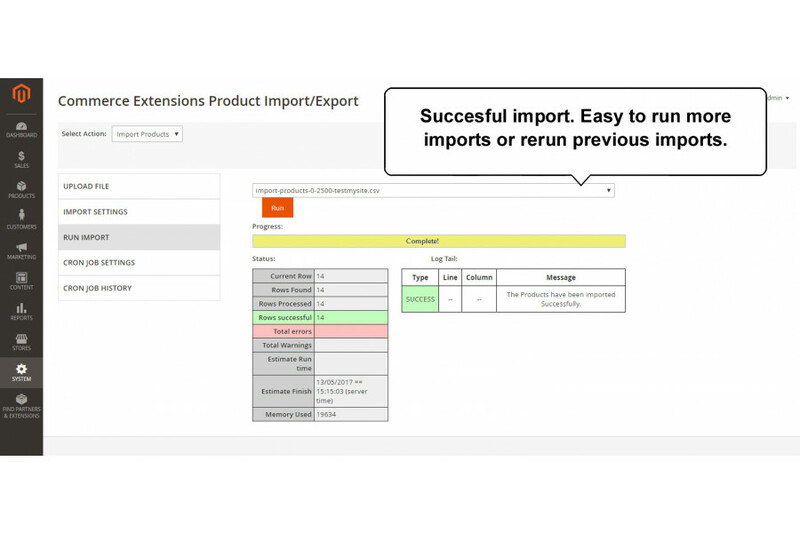 This extension includes a how to PDF with screenshots on how to setup your Magento as well as an example csv's and all needed code / files etc to make this import process work. 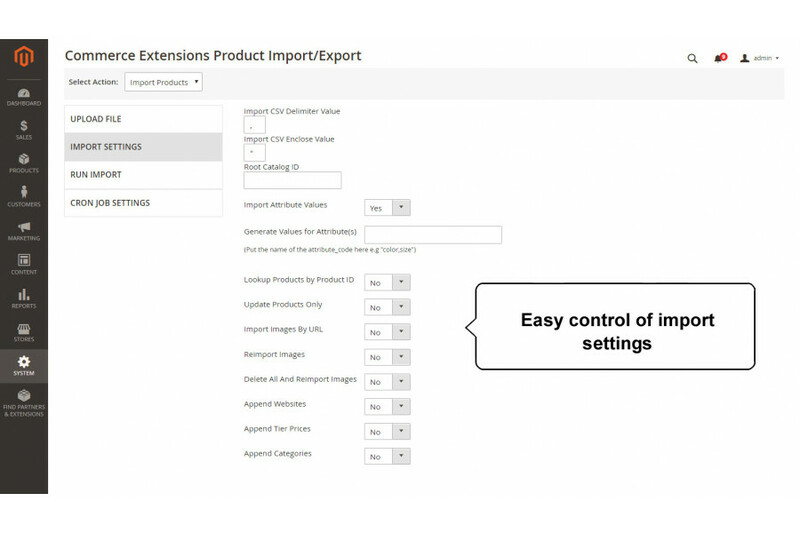 This extension will also now allow you to export all product data from a magento 1.x install and import / transfer them to another magento 2.x install.